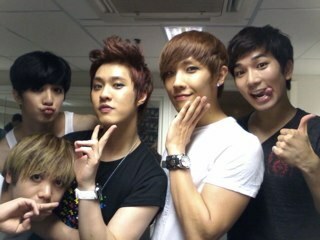 ﻿MBLAQ is back again with another set of teasers! we have a set of new individual shots! or their album in any way as they've all differed in concepts. production by some industry heavyweights. 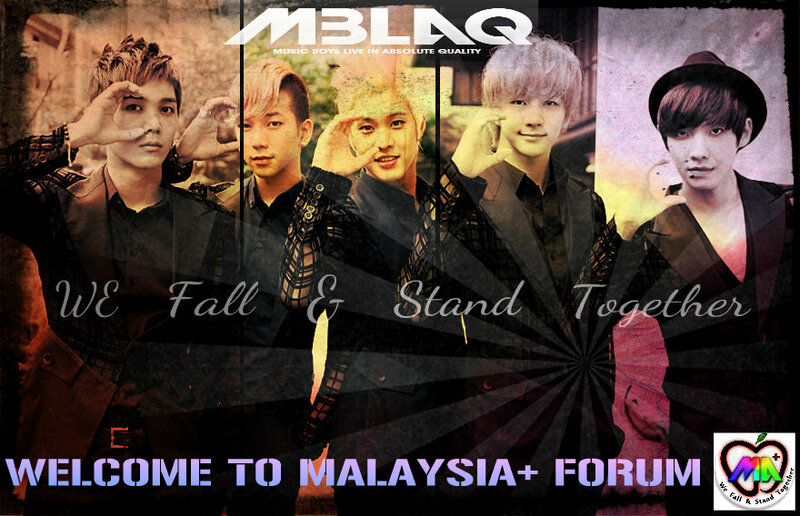 So stay tuned for more MBLAQ coming your way as you check out the handsome yet slightly eery photos below!